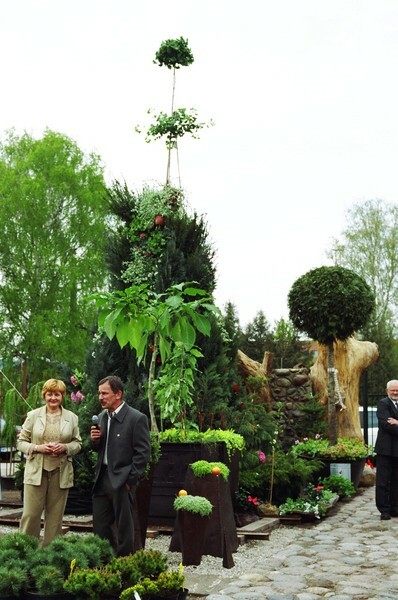 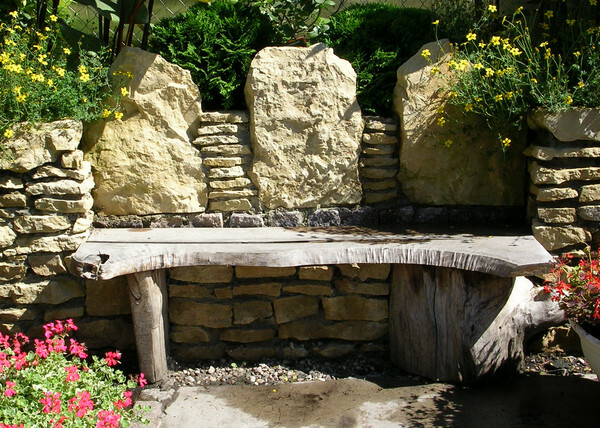 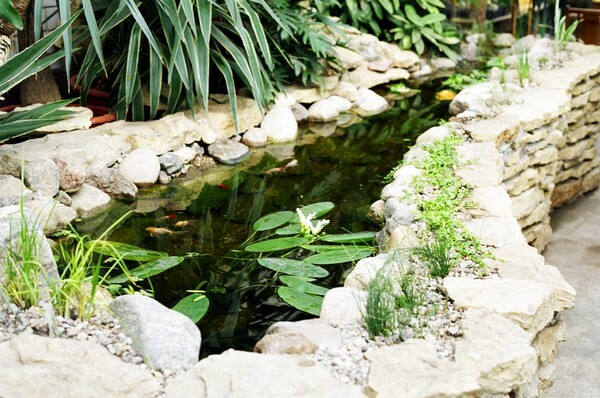 In 2003 stock company “Floralita dizainas” founded a sales ground next to its greenhouses (Elektrines st. 6B in Vilnius), where you can see elements of garden design such as pools, small bridges, paths, bearing walls, arbors, fountains, garden sculptures, outdoor pottery. 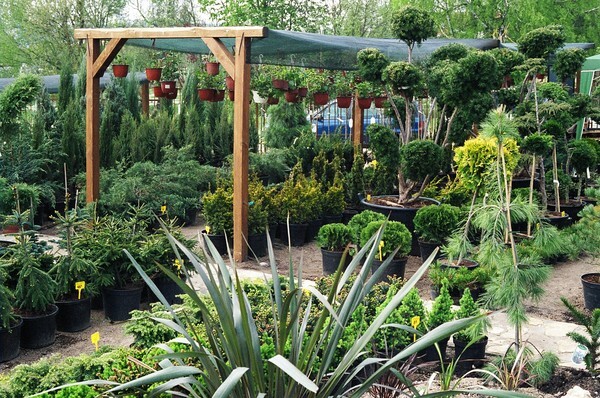 In our sales ground there is a great variety of conifer and leafy trees, bushes, shaped trees, outdoor bonsai, water and bank plants as well as blooming plants. 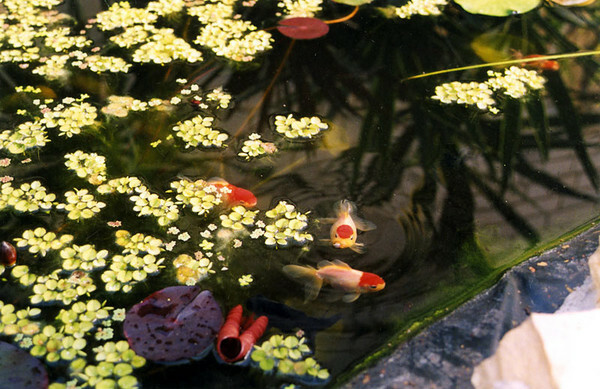 Company specialists will give all the necessary consultations, familiarize with offered service. 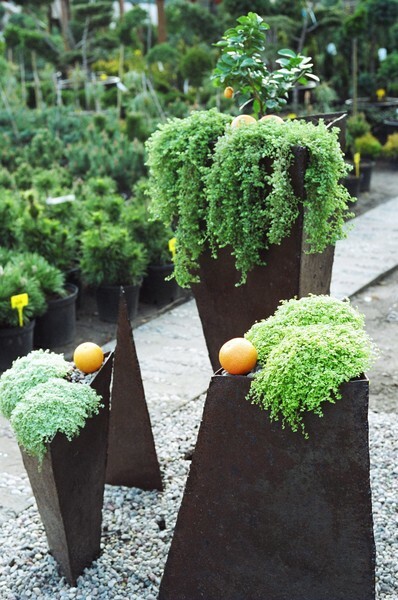 In the hothouses you can choose indoor plants and if required they can be replanted into chosen pottery. 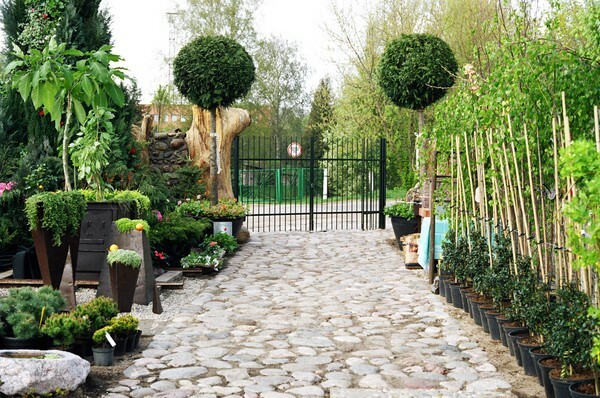 We invite you to arrive in our sales ground where you can not only purchase various plants but also have a nice time in pleasant surroundings.